When it comes to content marketing strategy it’s not all about what you do. What you don’t do could also determine whether you fail or succeed. What should you do to make sure your content marketing strategy is succeeding? 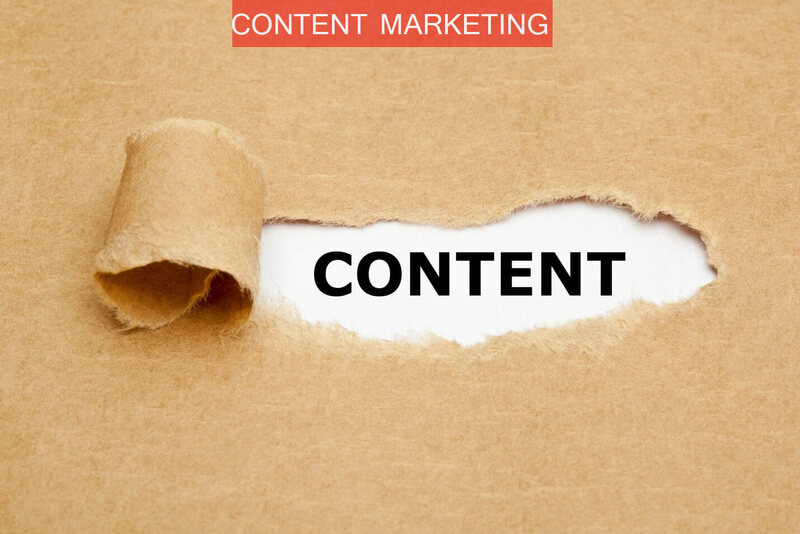 First and essential step for your marketing content strategy. Write down at least 52 posts you could create, so you will know if you have enough content to share with your public for an entire year. Otherwise you could be facing the pressure to create content which could lead to poor and uninteresting posts. Create your content around important keywords. Find out the language your public uses when searching for your product or service to correctly answer their needs. Put yourself in your costumers shoes. If you were looking for your type of product or service, what would you write? Not everyone is at the same point on the buyer’s journey when they reach your website. Create a content marketing strategy that addresses different stages and guide your audience through the buying process. This will increase your odds to find people at the perfect timing. Avoid focusing on a single platform and always extract the most of your content. Wrote a text? Turn it into a podcast, record a video and create an image to share everywhere. Do different and interesting things with your content. Like we’ve said earlier, what you don’t do is also an important part of your content marketing strategy. What are the don’ts in this scenario? First of all, content demands efforts and investment. Don’t create content just to increase your websites’s density, don’t bore your costumers. Try to educate your public, leading through the buyer’s journey. Although it is a good content marketing strategy to have a lot of relevant keywords in your content, stuffing your content with chosen keywords will turn your content unreadable, exhausting and non-human. Don’t do it, unless you want to drive your audience away. Being on different stages means different doubts and notion about your product/service. Creating always the same content (length, voice, info) will not help you or your public to achieve your goals.